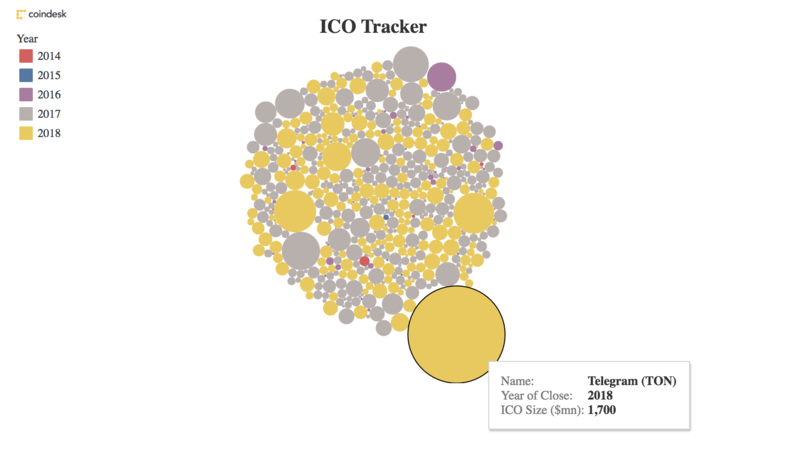 At $6.3 billion, ICO funding in the first quarter is now 118 percent of the total for 2017, a figure that might go a long way toward undermining a common perception that the controversial fundraising method will soon be extinct. Still, the data perhaps tells a more nuanced story of growth. 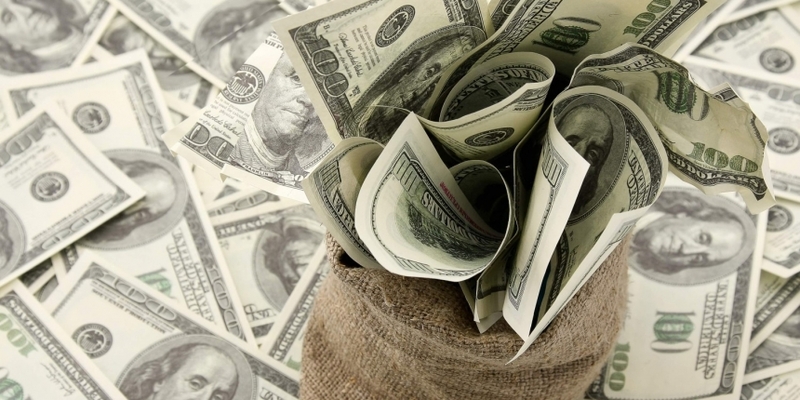 For instance, both the size of the average funding round and the rate of project funding are higher than ever. 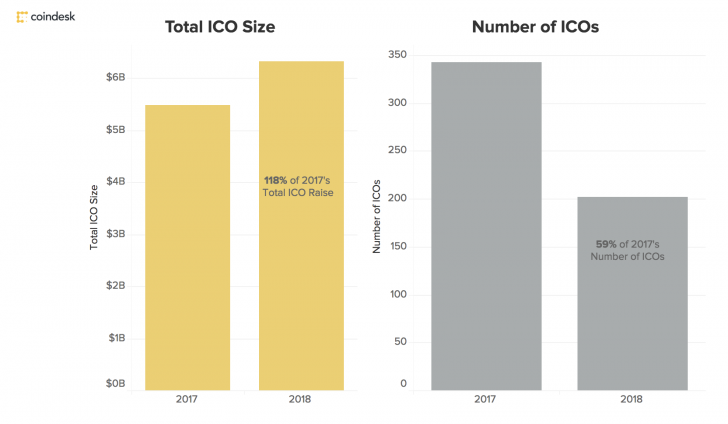 The first quarter saw 59 percent as many ICOs as in all of 2017 receive capital. Even excluding Telegram, however, ICOs in the first quarter raised $4.6 billion, or 85 percent of the 2017 total. Most of these sales netted less than $100 million, showing that a number of projects are still eager to sell tokens, despite the regulatory risk. The news follows the SEC’s ruling that at least some ICOs were securities offerings, which must be registered with the agency, which was effectively issued when in it halted Munchee’s ICO in December. While the regulator had previously published an opinion that the DAO’s token was a security, it had yet to shut down a sale. Still, the first quarter saw the SEC’s view of ICOs arguably harden. The agency’s chairman, Jay Clayton, told a Senate hearing in February, “every ICO I’ve seen is a security.” Earlier in April, the regulator charged the founders of Centra, an ICO that enjoyed promotion from celebrity boxer Floyd Mayweather, with fraud. Even so, investors’ appetite for token sales appears to be intact, and entrepreneurs appear willing to bear the risks and go on selling tokens. Graphs and data by Peter Ryan.